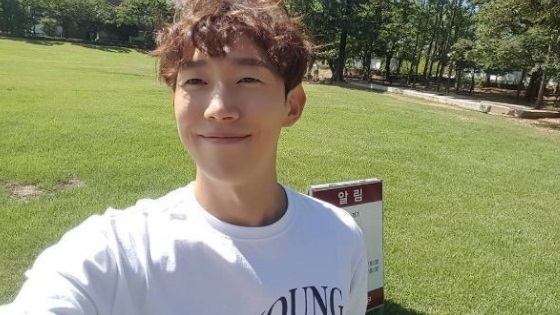 Beloved actor Kang Ki Yong is getting married soon! 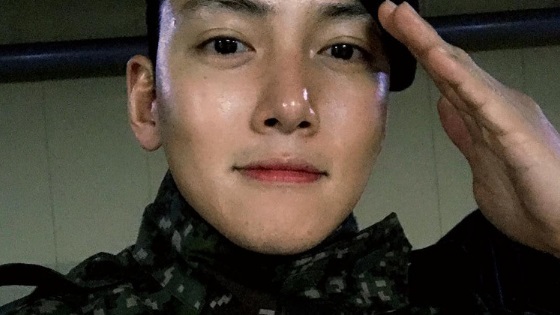 In their official statement, the agency explains that he’ll be tying the knot on May 25 in the attendance of family, relatives and close friends. 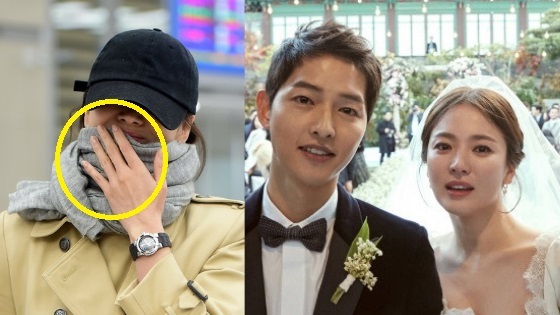 The couple has been dating for almost three years and the agency revealed that the wedding will be private due to the bride non-celebrity status. 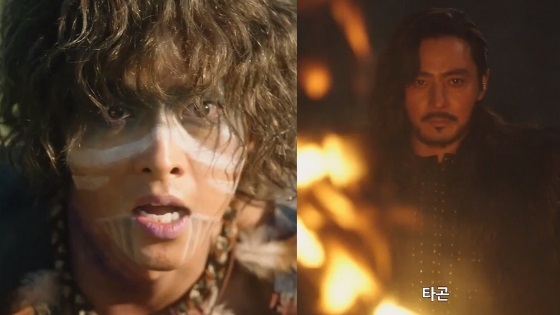 Congratulations to Kang Ki Young!